There are so many options for holiday gifts that it’s hard to choose just a few! Below you’ll find our top picks for 2018. 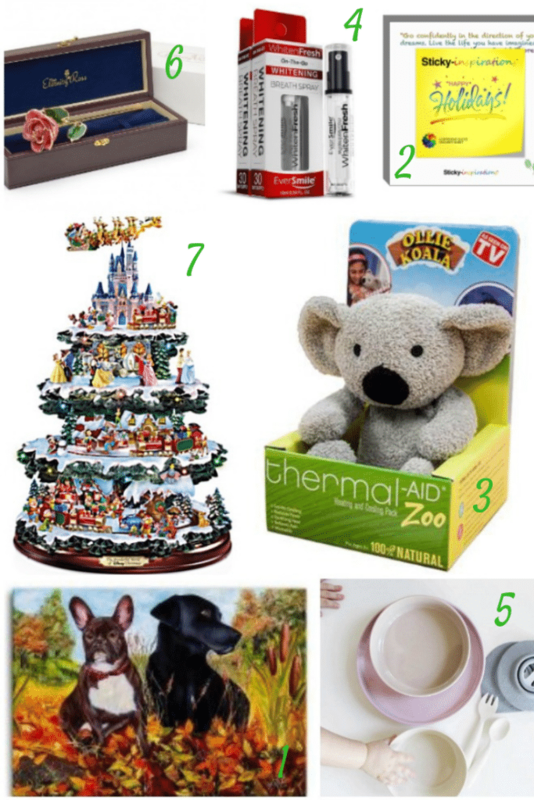 You’re sure to find a little something for everyone on your list here! 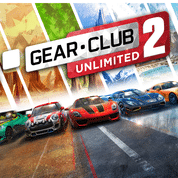 The newest edition of Gear Club Unlimited is exclusive to Nintendo Switch and has players racing on 250 new courses through mountains, deserts and nature. The game also features 51 new cars from big-name manufacturers like Acura, Lotus, and Porsche. 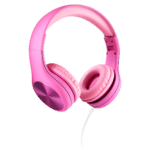 With Bluetooth and wired options as well as 5 vibrant colors, these super cute headphones for kids over 4 are sure to be a hit this year! 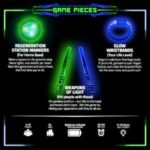 Glow Battle lets you play 10 organized sword fighting games with glowing foam weapons. The games encourage cooperation and are a fun way to get kids up and moving. 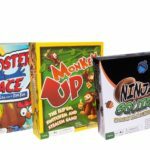 Rooster Fin Games is the place to find your next fun family game! There are games for all ages and abilities, including Ninja Squirrels and Monkeys Up. The first 25 customers referred from this site get 25% off by shopping from this link. Use code ALLTHINGSMAMMA to get free shipping, too! 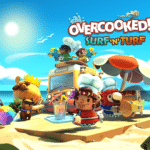 This fun video game for 1-4 players lets you serve different recipes to customers in strange environments, like hot air balloons and alien planets. Players can play solo or with the online multiplayer option. 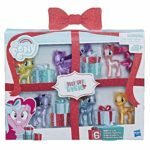 Hasbro is bringing your favorite toys to the table again this year with Transformers, My Little Pony, and Littlest Pet Shop! 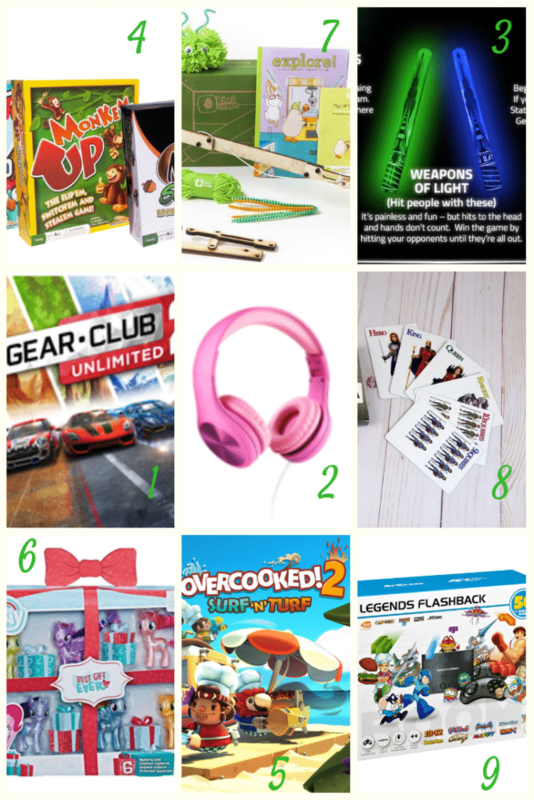 Whether your kids are into DJ Bumblebee, Rainbow Dash, or the new LPS Hungry Pets, your littles will love these gifts! These super fun subscription boxes make learning fun for kids. Age appropriate boxes for ages 0 to 104 include hands-on activities to encourage creative learning. 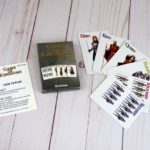 Game of Kingdoms is a competitive card game of luck and strategy. The game is relatively simple to play with high cards beating lower cards and trumps beating all. The object is to get rid of your cards before your enemies do. Blast! 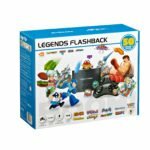 is a fun step back in time to your favorite Atari games! The products feature all of your old favorites, like Pong, Asteroids, and Centipede. Pixy Canvas allows you to take your favorite photographs and turn them into home décor. 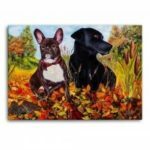 All you have to do is upload your photo to the website, customize your canvas, and receive your artwork in the mail. There are also options to buy pre-printed canvases. Give someone the gift of a daily pick-me up with Inspirational Sticky Notes. Each pad of 100 notes is brightly colored and features several different inspirational messages. Stick them around your home for a little self-love or use them as lunch box notes! 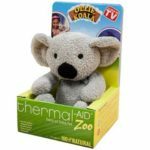 Thermal Aid 100% natural heating and cooling packs are for everyone in your family. For adults suffering from migraines to a little one with a scraped up knee, they’ve got something to help sooth your aches and pains. 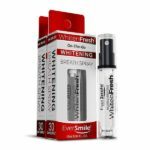 WhitenFresh combines whitening power and breath fresheners into one convenient spray so that you can freshen your breath and whiten your teeth anytime and anywhere. Miniware is eco-friendly modern tableware for kiddos. 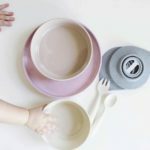 The natural and non-toxic plates stick right to the table or high chair tray so that there are no accidental tipovers. Even better, the plant-based materials are dishwasher safe! The Eternity Rose is a great way to give someone a token of friendship and love. 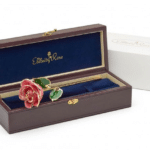 Each genuine pink rose is carefully etched with 24 carat gold and presented in a beautiful gift box with a certificate of authenticity. When it comes to Christmas Collectibles, Bradford Exchange is one of the best names in the business. 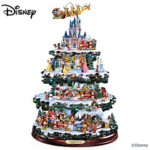 This tabletop tree stands just under a foot and a half high and contains 4 tiers of moving musical Disney scenes that include all your favorite characters, like Mickey, Cinderella, and Pooh!